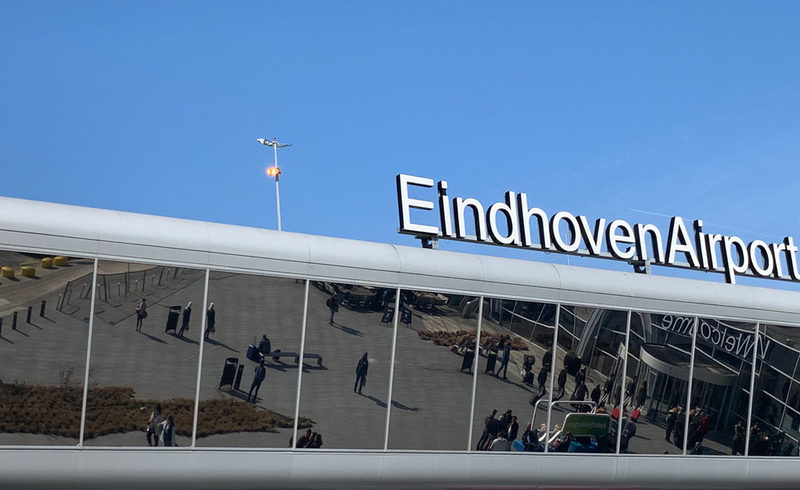 Figures for quarter one of this year show that the number of passengers at Eindhoven Airport grew moderately during the first three months of 2019 compared to the same period last year. Reaching 1.28 million, the number of passengers grew by 3% compared to the first quarter of 2018 (1.24 million). In the first quarter of 2018, compared to the same period in 2017, passenger growth was at 12%. The number of flight movements during the first quarter of this year barely saw any growth: 8,211 flight movements, an increase of 0.1% (on quarter one of 2018: 8,204 flight movements). The year prior, the increase in the number of flight movements equalled 6% compared to quarter one of 2017. Passenger growth during the first three months of 2019 is primarily a result of improved occupancy rates per flight. The average occupancy rate for the first three months of 2019 equals 164 passengers per flight (quarter one of 2018: average 159 passengers). The number of flight movements during the first quarter is slightly lower than anticipated due to Ryanair's previously announced decision to close its base at Eindhoven Airport. As of the summer season, the space freed-up will be occupied fully by the other airlines. In 2018, Eindhoven Airport advised it would be moderating the growth in the number of flight movements in 2019 to over 41 thousand instead of the permitted 43 thousand. This prediction still stands. The total number of passengers for the full 12 months of 2019 is anticipated to surpass 6.5 million.